Adam Reuben Beach, actor (born at Ashern, Man 11 Nov 1972). Adam Beach was raised on the Dog Creek Reserve near Ashern and began his career at age 16 when he attended the Manitoba Theatre for Young People in Winnipeg. Albert Samuel Waxman, "Al," TV and movie performer, director (b at Toronto 2 Mar 1935; d there 17 Jan 2001). As Larry King, the title character of CBC-TV's situation comedy King of Kensington (1975-80), he became one of Canada's most familiar actors. Alan Bradley, writer, media technologist and teacher (born at Toronto, Ont, 1938). Alan Bradley was raised in Cobourg Ontario. Alan Butterworth Plaunt, organizer, broadcaster, journalist (b at Ottawa 25 Mar 1904; d there 12 Sept 1941). Born of a wealthy lumbering family, he devoted his life to national unity, public broadcasting, economic reform and pacifism. 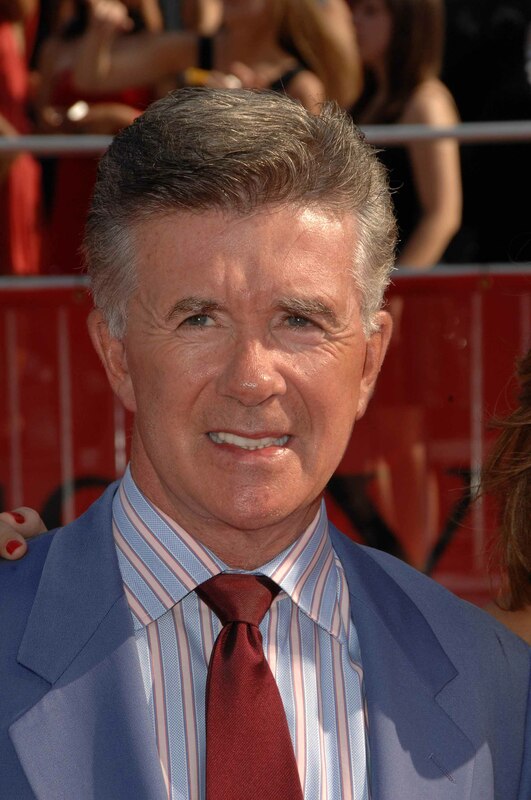 Alan Thicke, actor, writer, producer, composer (born 1 March 1947 in Kirkland Lake, ON; died 13 December 2016 in Los Angeles, California). 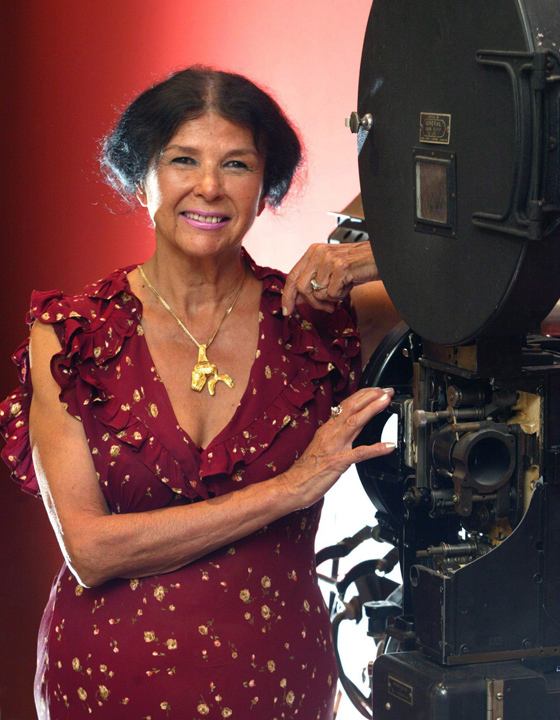 Alanis Obomsawin, OC, GOQ, filmmaker, singer, artist, storyteller (born 31 August 1932 near Lebanon, New Hampshire). One of Canada’s most distinguished documentary filmmakers, Alanis Obomsawin began her career as a professional singer and storyteller before joining the National Film Board of Canada (NFB) in 1967. Her award-winning films address the struggles of Indigenous peoples in Canada from their perspective, giving prominence to voices that have long fallen on deaf ears. An Officer of the Order of Canada and a Grand Officer of the Ordre national du Québec, she has received the Prix Albert-Tessier and the Canadian Screen Awards’ Humanitarian Award, as well as multiple Governor General’s Awards, lifetime achievement awards and honorary degrees. 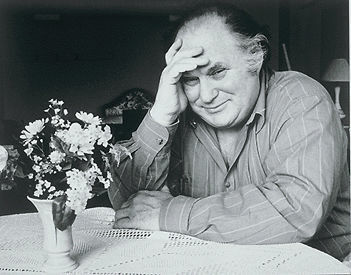 Albert Millaire, OC, stage and film actor, director (born 18 January 1935, in Montréal, Québec; died 15 August 2018). ​Faith Susan Alberta Watson, actor (born 6 March 1955 in Toronto, ON; died 21 March 2015 in Toronto). 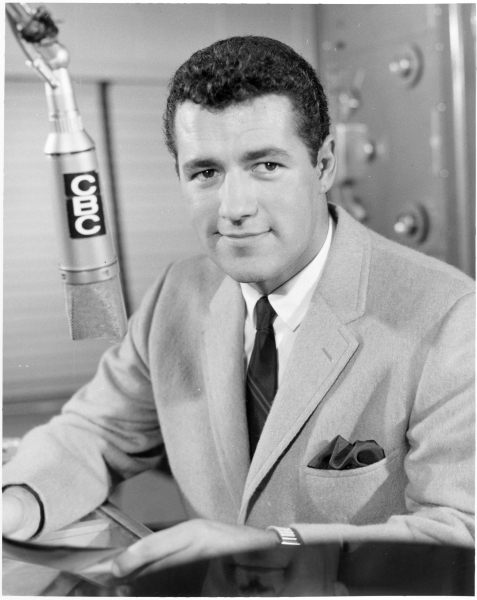 George Alexander Trebek, OC, television host, human rights spokesperson, journalist (born 22 July 1940 in Sudbury, ON). Alex Trebek is a pop culture icon, best known as the long-time host of the TV game show Jeopardy! He began his broadcasting career at the CBC, where he hosted the music variety program Music Hop (1963–64) and the popular teen quiz show Reach for the Top (1966–73). He has won five Daytime Emmy Awards from 30 nominations for Outstanding Game Show Host, and he holds the Guinness World Record for the most game shows hosted by the same presenter. 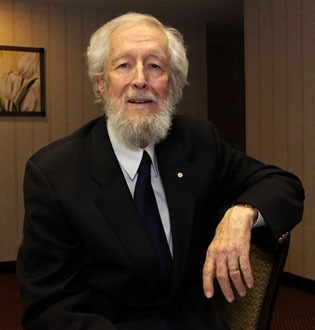 An Officer of the Order of Canada, he has received a Peabody Award and several lifetime achievement and hall of fame honours, including stars on the Hollywood Walk of Fame and Canada’s Walk of Fame. Margaret Alexis Fitzsimmons Smith, actor (born 8 June 1921 in Penticton, BC; died 9 June 1993 in Los Angeles, California). 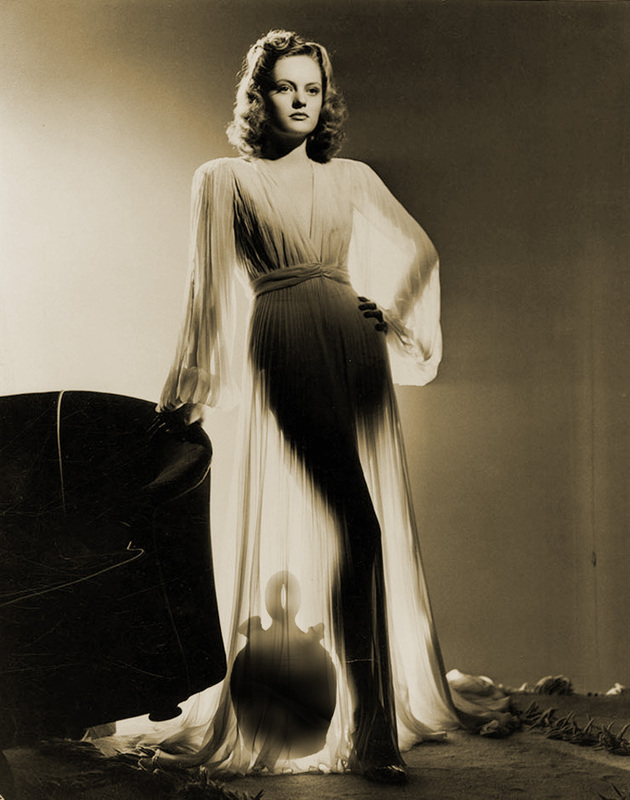 Alexis Smith was a movie star during Hollywood’s golden age, sharing the screen with some of the era’s most celebrated performers, such as Clark Gable, Humphrey Bogart, William Holden and Cary Grant. 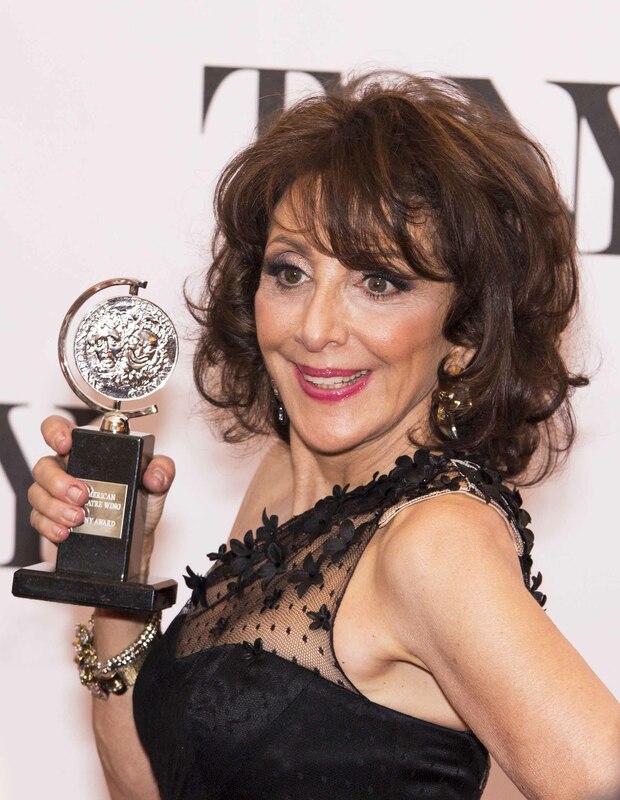 She took a hiatus from Hollywood for a decade before winning a Tony Award in 1971 for her performance in Stephen Sondheim’s hit Broadway musical, Follies. Smith appeared in such television series as The Love Boat, Dallas and Cheers, and such films as The Adventures of Mark Twain (1944), Rhapsody in Blue (1945), the Canadian tax shelter thriller The Little Girl Who Lives Down the Lane (1976), and Martin Scorsese’s The Age of Innocence (1993). Alison Pick, poet and novelist (born at Toronto, 1975). Alison Courtney Pill, actor (born 27 November 1985 in Toronto, ON). Alison Pill is a versatile character actor who shifts seamlessly between comedy and drama, and has acted extensively in theatre, film and television. Allan Dwan, born Joseph Aloysius Dwan, director, producer, writer (b at Toronto 3 Apr 1885; d at Los Angeles 21 Dec 1981). Allan Dwan left Toronto with his family at 11 years old to settle in Illinois. Allan A.W. Hawco, actor, writer, producer (born 28 July 1977 in Goulds, NL). Amanda Tapping, actor, director, producer (born at Rochford, Essex, UK 28 Aug 1965). Amanda Tapping moved to Ontario with her family as a young child. She excelled in the sciences and performing arts while in grade school and graduated from the North Toronto Collegiate Institute in 1984. Amulette Garneau, born Huguette Laurendeau, actor (b at Montréal 11 Aug 1928, d there 7 Nov 2008). A discreet and humble personality, this wonderful actor nevertheless had a brilliant career on Québec screens and stages for nearly 50 years. Andrea Martin, actress, writer (born at Portland, Maine 15 January 1947). Andrew Edward Fairbairn Allan, radio-drama producer, actor, writer (b at Arbroath, Scot 11 Aug 1907; d at Toronto 15 Jan 1974).